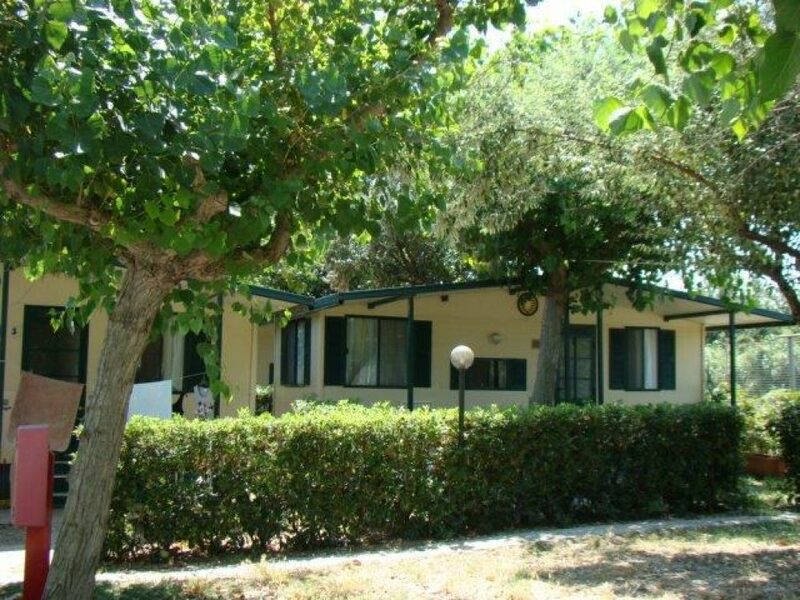 In camping cortina you can take advantage of our mobile homes for families of four and five people with veranda for outdoor dining, TV and air conditioning, some also accessible to the handicapped. And for those who want the convenience of the four walls of the structure also offers the apartments on the sea. The mobilhouse feature a living area with kitchenette, fridge and dishes, satellite TV, air conditioning, bathroom with toilet, sink and shower. Although the whole campsite is shady, there is also a veranda in all our mobilhouse. There are also facilities for disabled persons and persons with reduced mobility, also in access to the beach. Check out the availability and book now your journey!